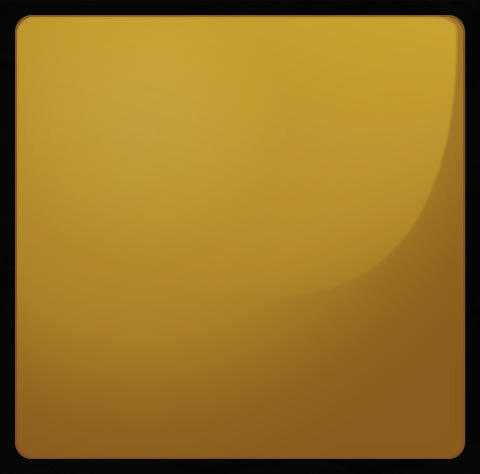 You can get an idea of how much we will pay for your gold with our gold calculator. We are confident our prices are more than competitive. We buy gold nation-wide. If you have a genuine offer above our quote we will consider it. Hi, I am ‘THE GOLD MAN’ and ‘CASH FOR GOLD LTD’ covers all of New Zealand to BUY YOUR UNWANTED SCRAP GOLD. Gold prices are currently at historically high levels so why not sell your scrap gold now. 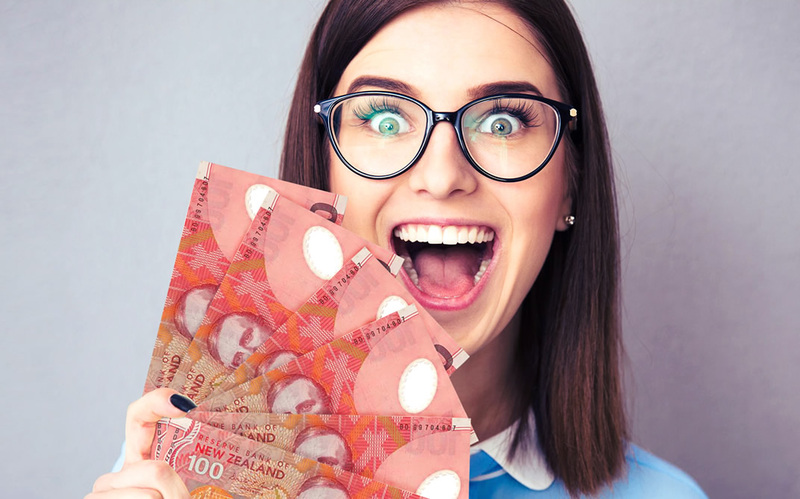 If your unwanted, broken, scrap or dental gold is sitting in the drawer doing nothing, you will be pleasantly surprised at our best daily price. It could be worth a lot more than you think. Don’t waste your time going to pawn shops to get peanuts for your gold jewellery. The Goldman will pay you top $$$$ for your unwanted gold jewellery, guaranteed. And the best part – it will cost you nothing. 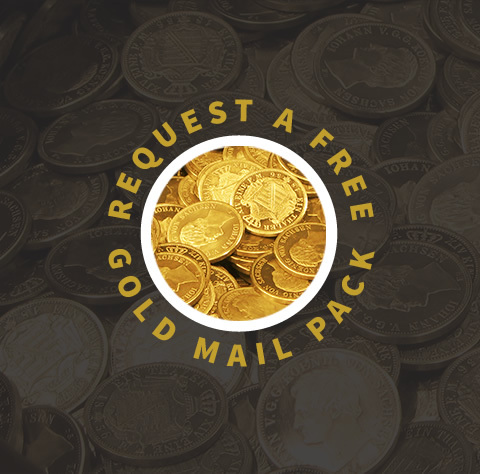 Just fill in our online form to receive your FREE gold mail pack. Next, send your items to us and receive your cash in 24 hours. I found The Gold Man professional, discreet and easy to communicate with. Their service was very efficient, and once I approved the price of my gold the money was in my account the following day. The Gold Man’s service was excellent. I posted off my scrap gold in the courier bag supplied, and 2 days later received payment for it a fair price, paid directly into my account. The process was efficient, professional and discreet. I would use The Gold Man again. We buy your gold throughout New Zealand. Now is the time to sell.